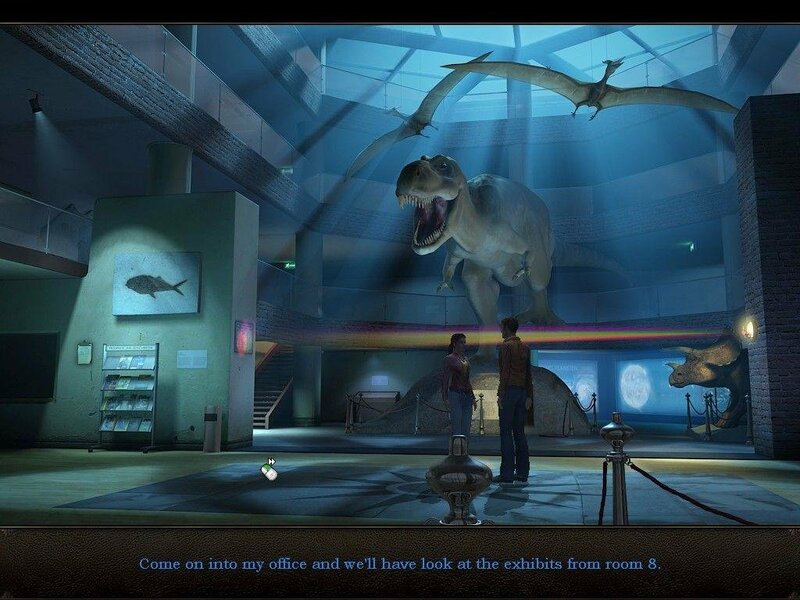 A mediocre adventure that looks fantastic. 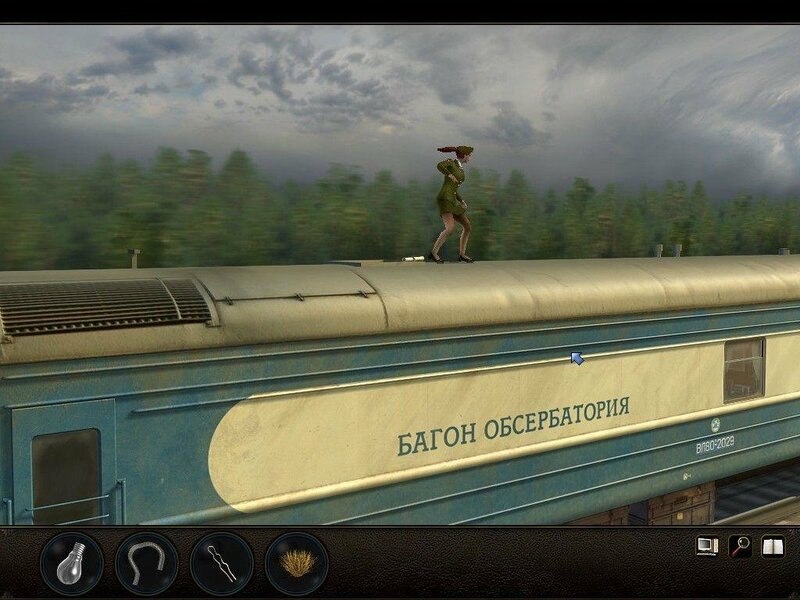 Let’s jump back in time to the days of Tsarist Russia. 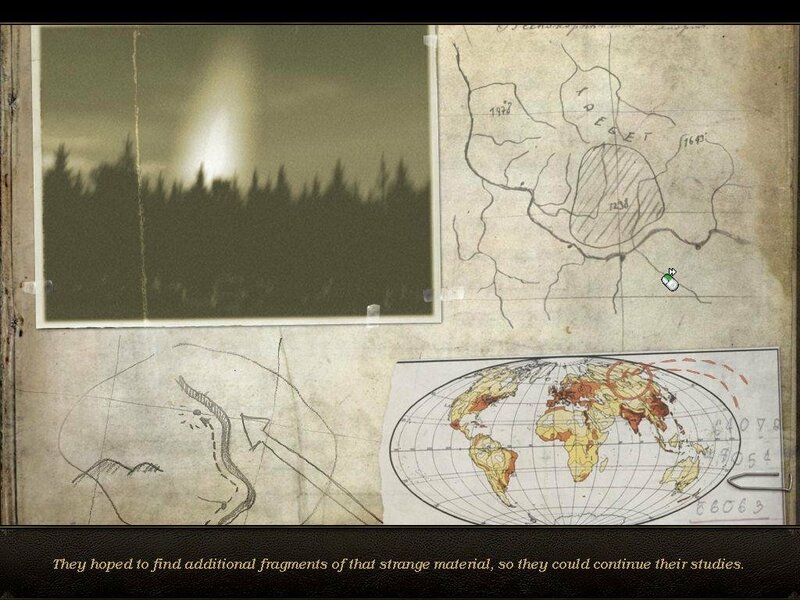 It’s 1908 and a huge rock from the sky falls into a remote Siberian region called Tunguska. The explosion from that impact was so large that, had it crashed into the middle of a densely populated city like London or Paris, it would have incinerated everything within a ten kilometer radius. The explosion would have been so large that the ensuing shockwave would have destroyed buildings and killed people far outside the city limits. Fortunately, the cataclysm took place in one of the remotest areas of the world. 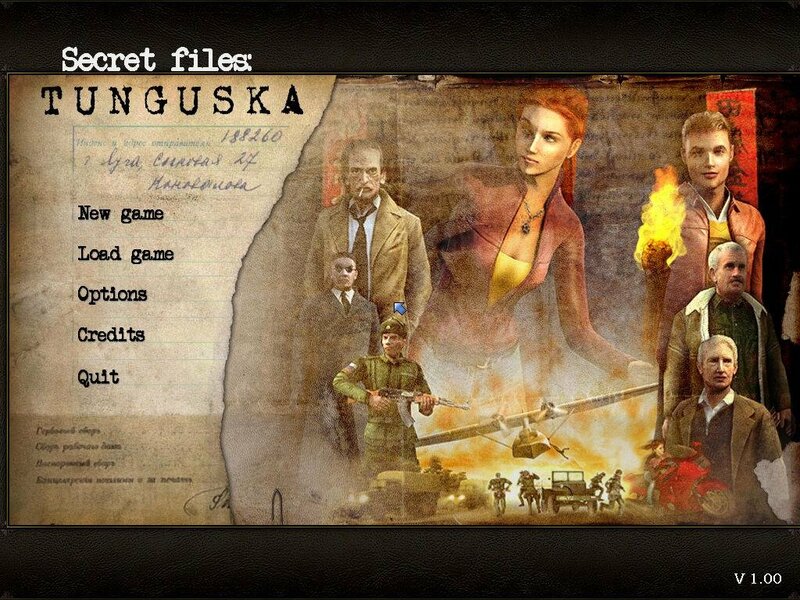 Secret Files: Tunguska attempts to take the premise that the disaster wasn’t as cut and dry as we once thought. 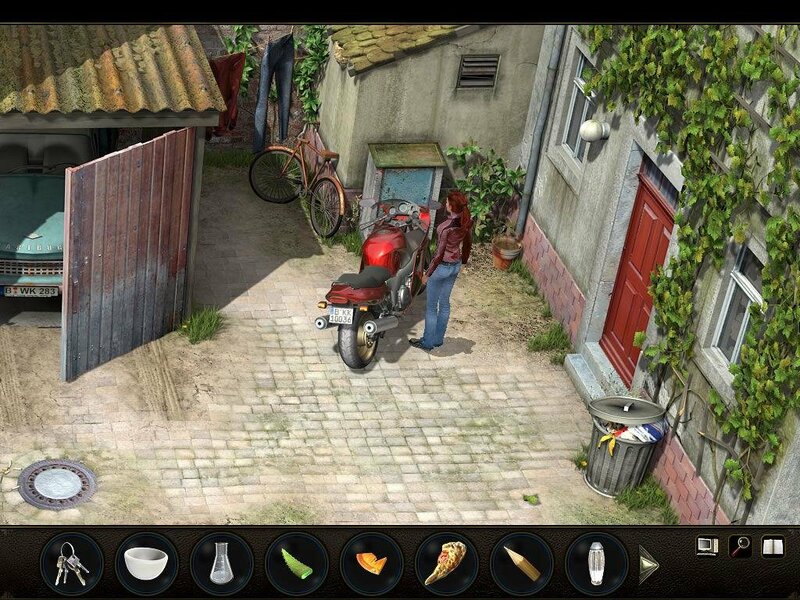 Conspiracies, intrigue and a deep, hidden secret make the perfect recipe for an adventure game. You assume the role of Nina, a resourceful young woman whose father has become swept up in some international intrigue surrounding a research station that was constructed on-site to study this mysterious event. By virtue of his involvement with earlier expeditions to the area, it would seem that he’s attracted the attention of some people that may not have his best interests at heart. 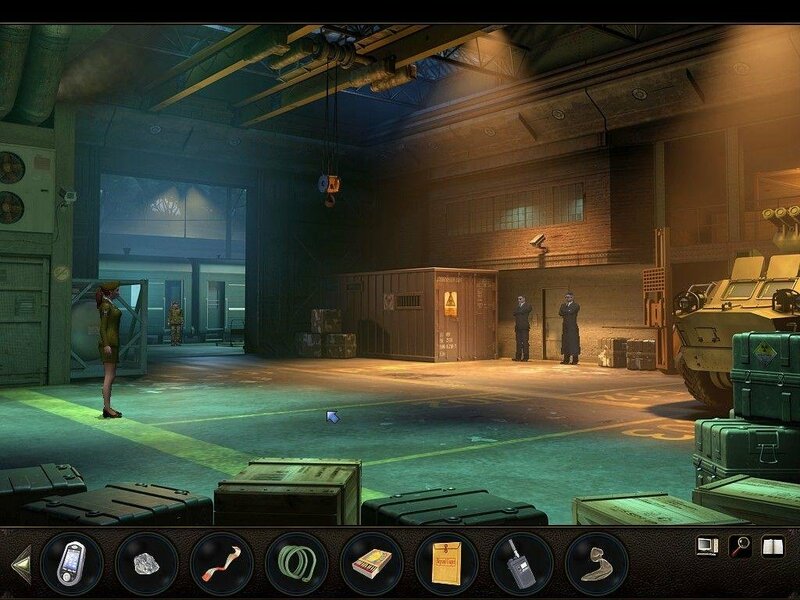 As the game begins his office has been ransacked and he’s missing, possibly kidnapped. Nina must find him, but she will not be alone in her endeavours. 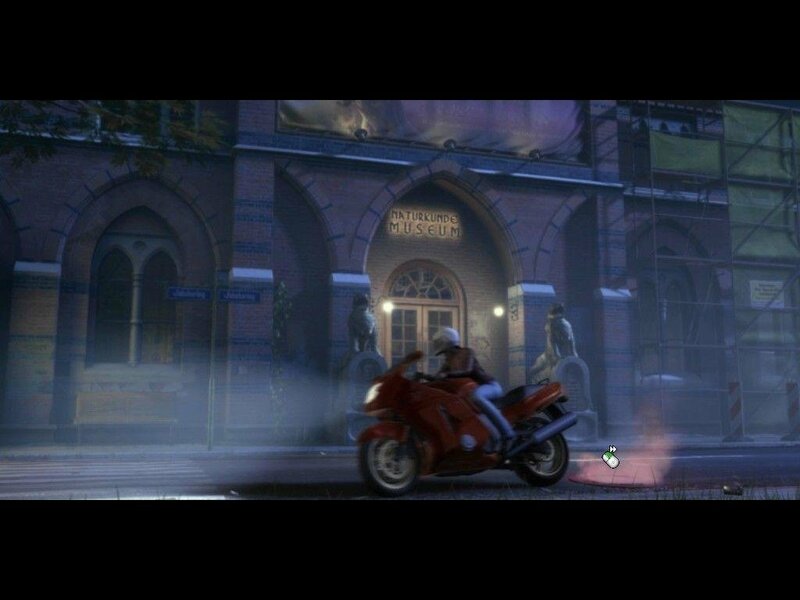 She quickly enlists the aid of Max, an earnest but somewhat befuddled young colleague of her father’s, as she begins a search that will take her far from home and the comforts of modern Berlin. Nina seems a bit spoilt, especially at first, and I suppose this is as much a coming of age tale as anything else. 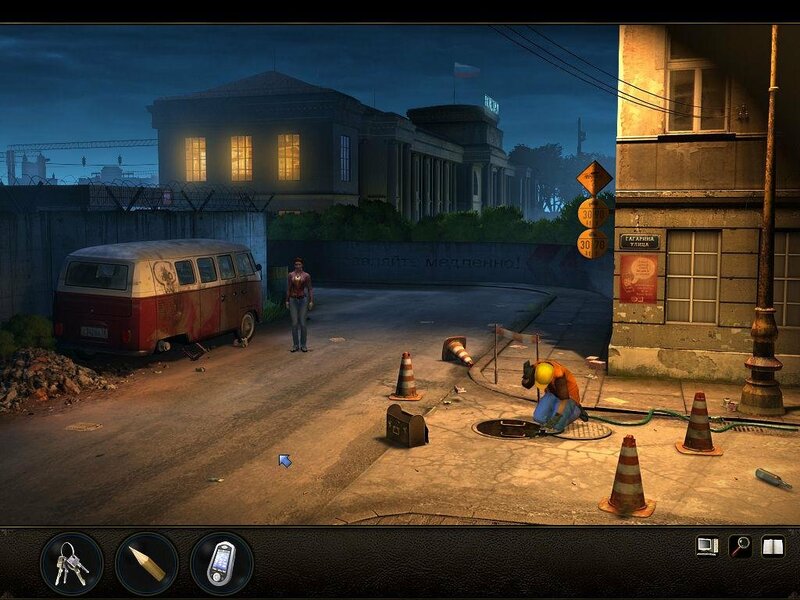 The graphics in Secret Files: Tunguska are top notch, featuring incredibly detailed pre-rendered backgrounds. But for me what puts it a cut above its peers is a solid return to the very roots of adventuring: inventory based puzzles. 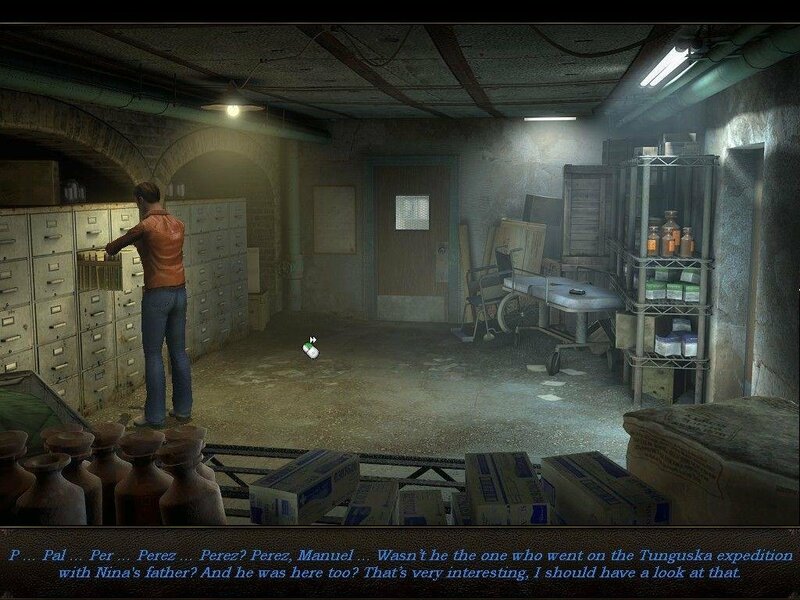 As alluded to earlier, there are no timed sequences, no fighting, no sneaking, and also no conversation ‘puzzles’ that make you plod through every possible question until you reach the single, inevitable outcome. Instead, the designers were obviously thinking more along the lines of… the way McGyver might think. 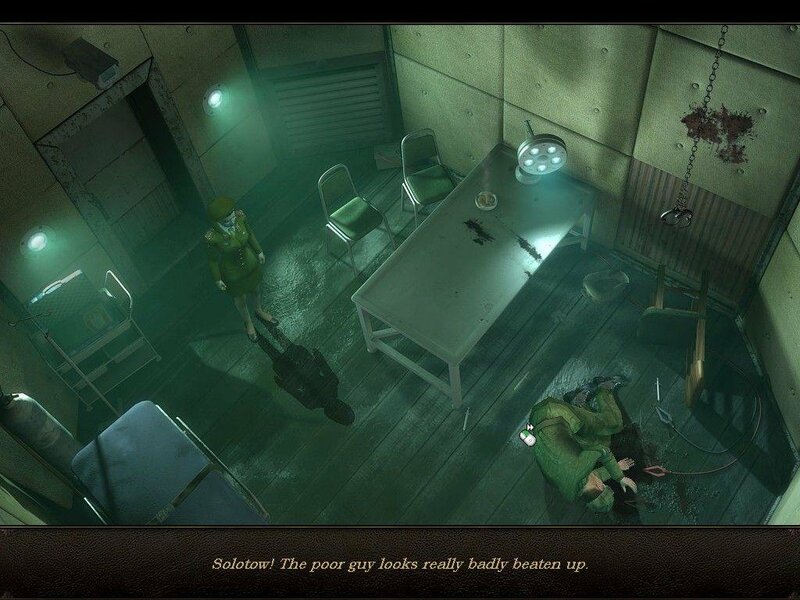 So be warned that if you don’t like inventory based puzzles, then Secret Files: Tunguska will definitely not be your cup of tea. The puzzles run from the trivial to the quite difficult, but even the most difficult ones are solvable with a little out-of-the-box reasoning, and that old standby: trying every object on every other object. Overall, I thought the mix was very good. Challenging enough for us jaded types, but still accessible to beginners. For the record, the game is completely mouse controlled. 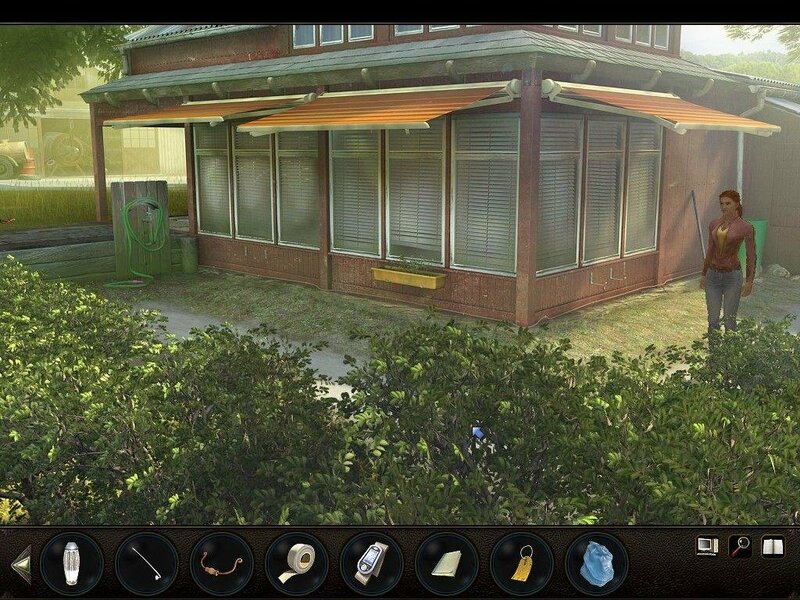 You right-click on an object to get a description, left-click to pick it up or use it with another object. 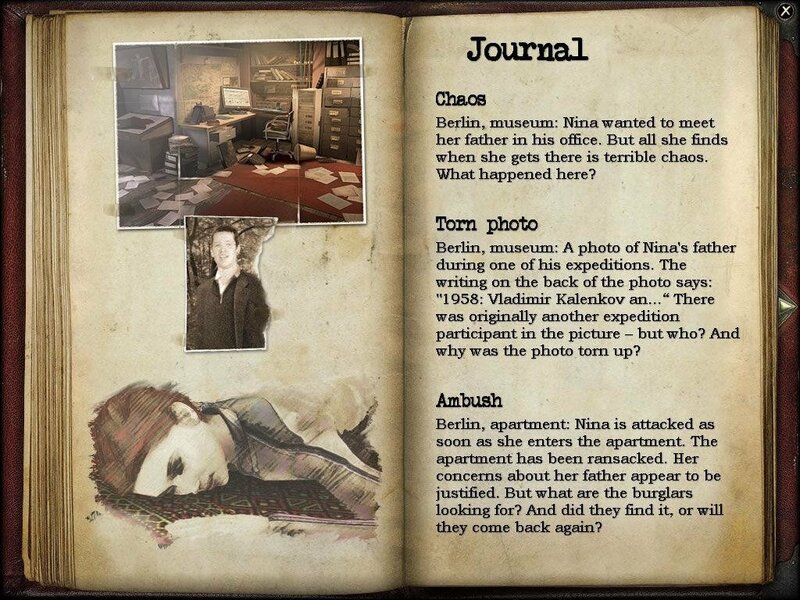 There is a handy journal that receives entries as Nina reaches key milestones in the game. You’d be well advised to keep an eye on it, as it nicely fills in gaps that you might not otherwise glean from the narrative. 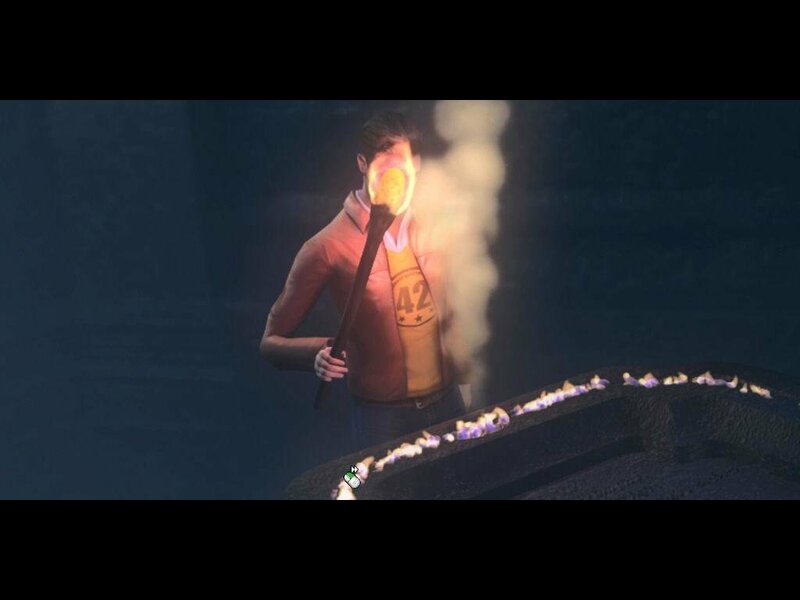 And speaking of narrative, there are several rather long exposition sequences you will have to sit through as Nina and Max transition between major plot points. They would be similar in length to those found in The Longest Journey. 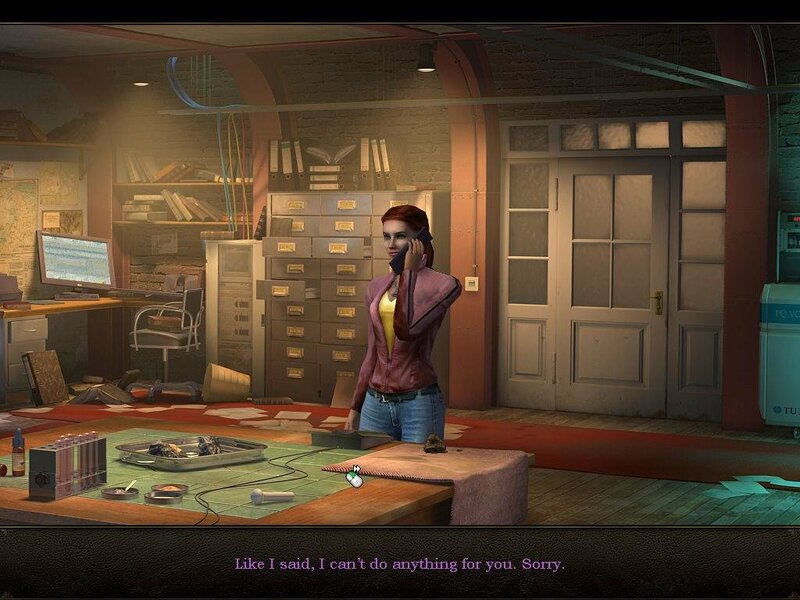 Secret Files: Tunguska is a pretty approachable game. 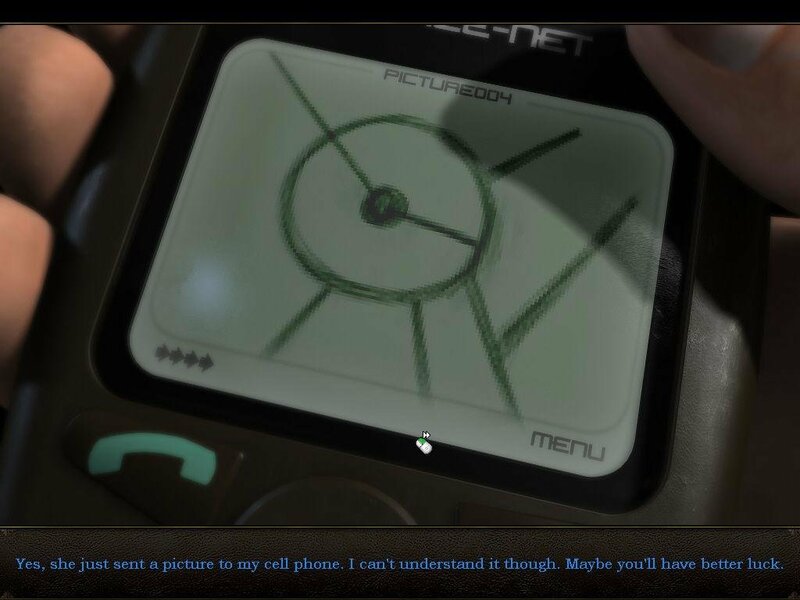 Not only are hotspots pointed out – a nice touch that removes a lot of guesswork that so brings down the fun in adventure games – but you also get periodical hints from your journal. These are only given for the 3 or 4 abstract puzzles that crop up in the game. I had a look at one of them after I completed a puzzle, and it would indeed have given a nice push in the right direction had I become stuck, without providing an outright solution. So with all of this good stuff everywhere, is there anything that brings down this adventure? Well, yeah. 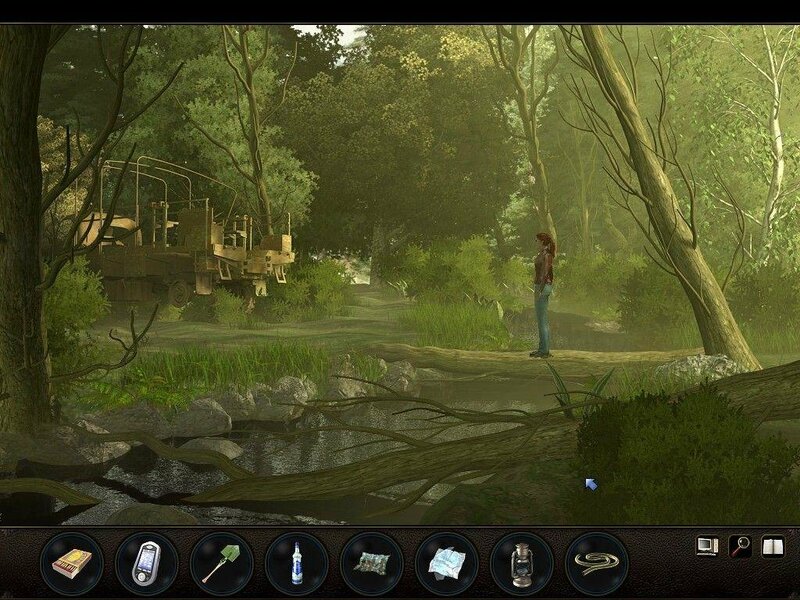 For one thing, the story is mediocre at best – not really catching as The Longest Journey. On top of that, the acting is quite terrible as well. 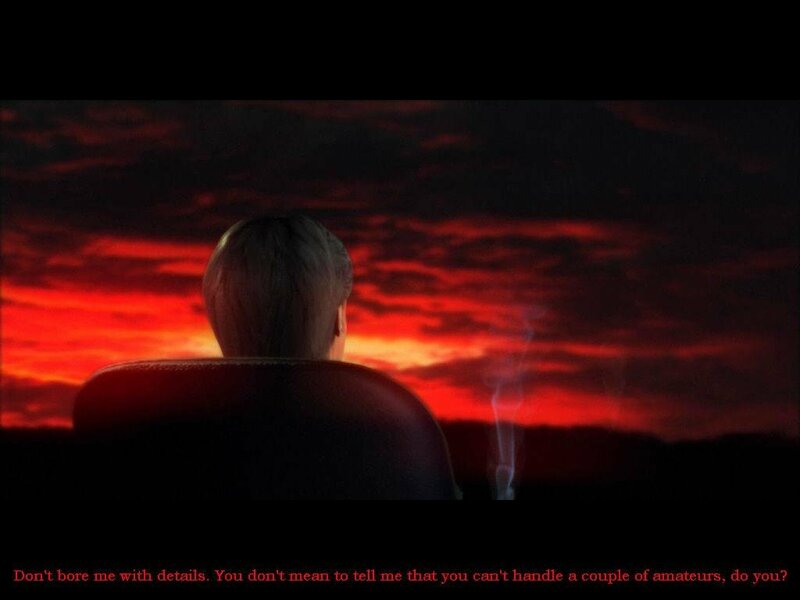 None of the dialogue is spoken with any genuine talent, and the writing itself never truly shines either. 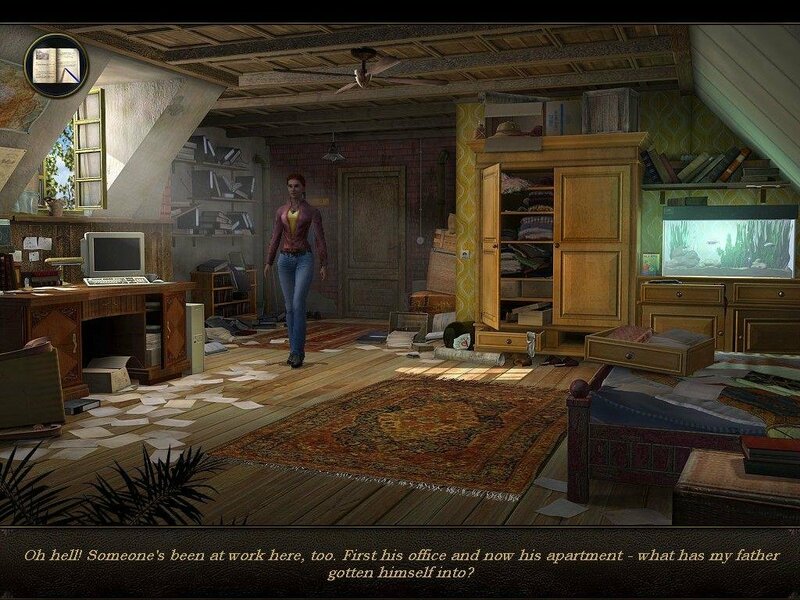 The game starts off to a nice premise but the story doesn’t really get anywhere. 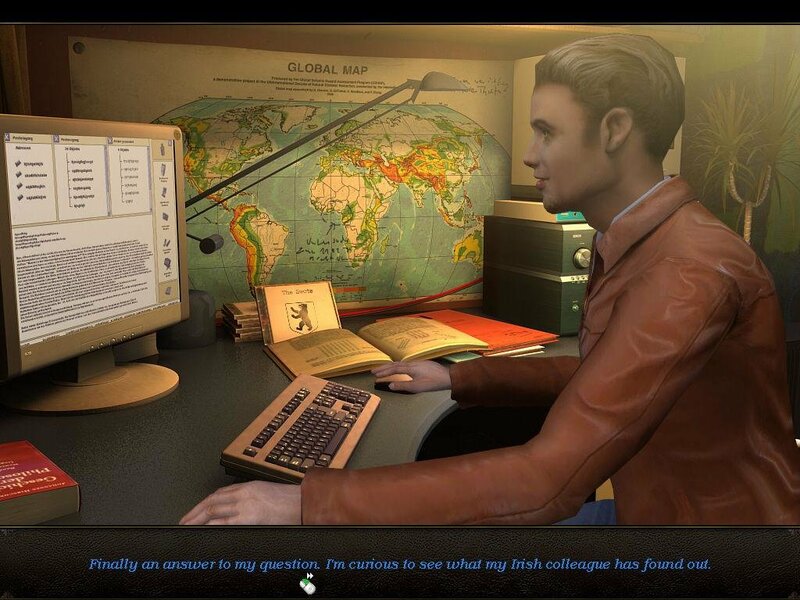 In all, what makes Secret Files worthwhile are the puzzles and graphics, but don’t expect any breathtaking narrative to go along with it.